Independently owned, SPAlembia focuses on mind and body wellness. With a convenience location in Cape Coral, we are here to help ease those aches and pains that happen to all of us. We have a commitment to customer service and professionalism in top quality service. Our clinic director is Board Certified in Bodywork and Massage Therapy, as well as being a National and State Certified Continuing Education Provider. Friendly, knowledgeable, and professional, the staff at SPAlembia is what truly makes us who we are. Each person has a distinct set of skills and a personality that suits our outlook and our clients. Because we are diverse, we are able to accommodate you with the right fit, ensuring your time spent with us is the most rewarding experience you will ever have. Healing and wellness are incredibly important to everyone at SPAlembia. It is why we do what we do. Whether you have never had a full body massage or are a seasoned spa veteran, we are here to provide you with the best treatments and therapy. You are welcome to make an appointment and we will be here for YOU! 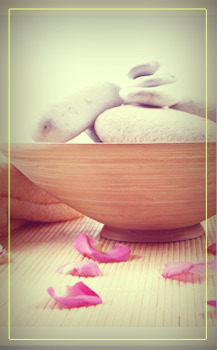 SPAlembia aims to provide the finest holistic healing services in the most comfortable environment. 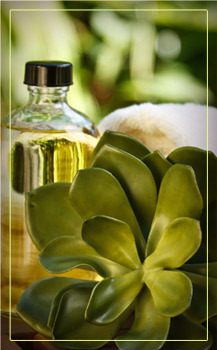 When it comes to spa treatments and natural wellness, SPAlembia is the perfect place to come. 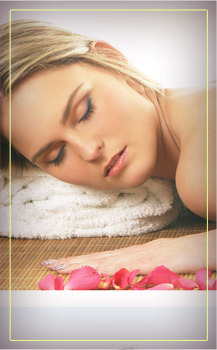 Conveniently c0-located with Nature's Skin Care in a Day Spa on Pine Island Road. Services by Appointment.